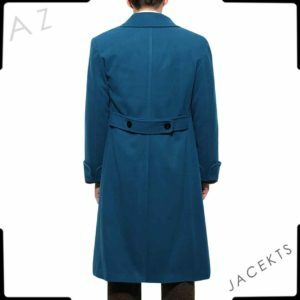 Fantastic Coat and it’s the perfect place to find that. 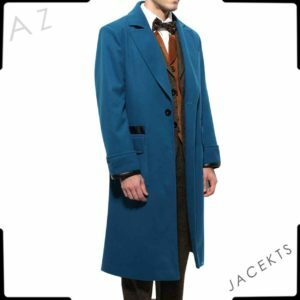 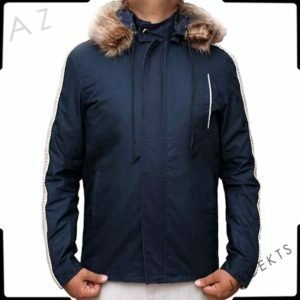 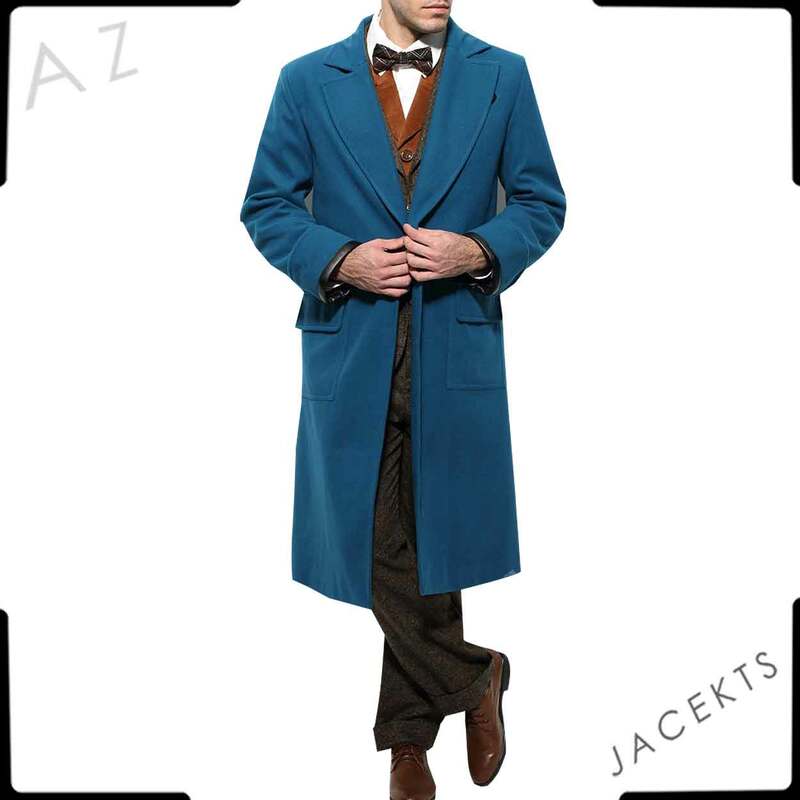 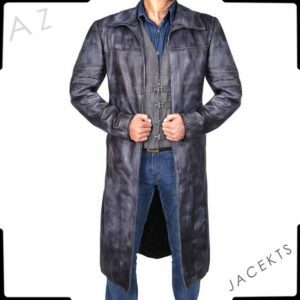 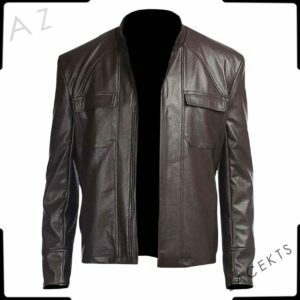 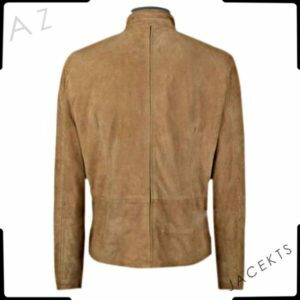 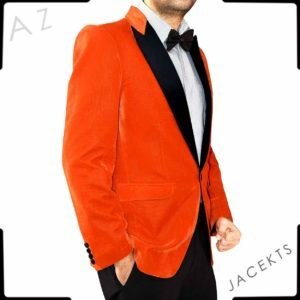 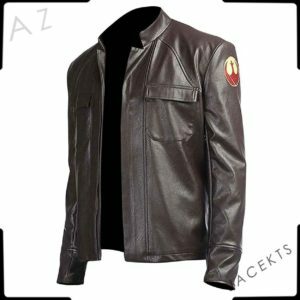 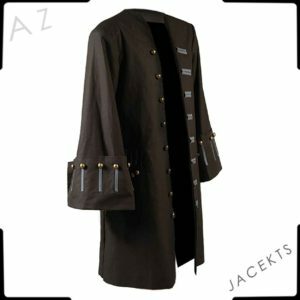 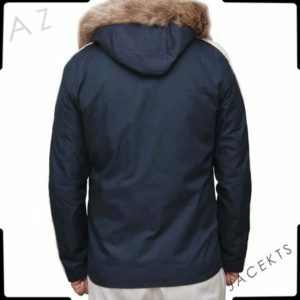 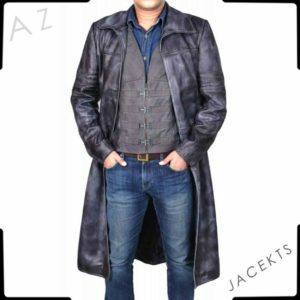 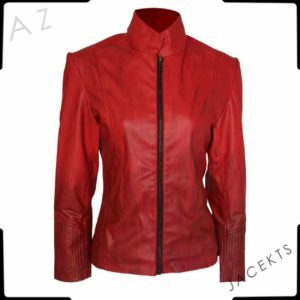 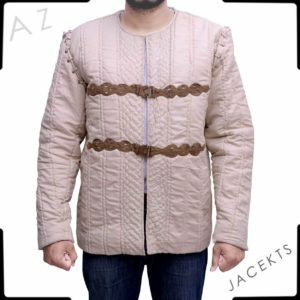 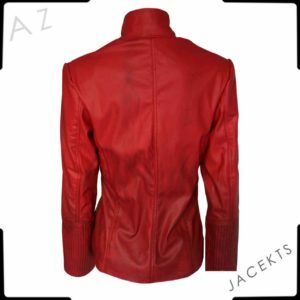 Az Jackets presents this stylishly elegant Newt Scamander coat for all Wizarding World fans who are seeking a trench coat to wrap themselves in this winter season in style. Fantastic Beats just like Potter movies famous for its costumes and classic style that inspired lots of viewers. That’s the reason why we have recreated this trench coat for all fans. 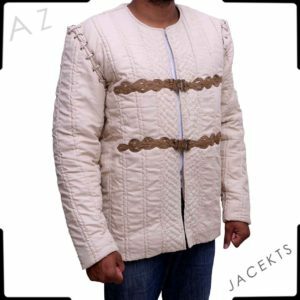 Our professional designers have picked a top-notch cotton material with accurate details to create a masterpiece that you’ll love to have! 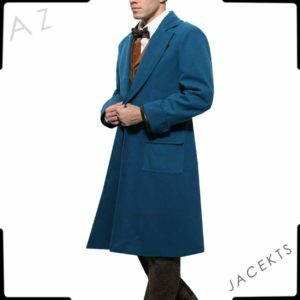 Looking for this Newt Scamander coat for my husband and finally found this amazing outfit here at reasonable price. 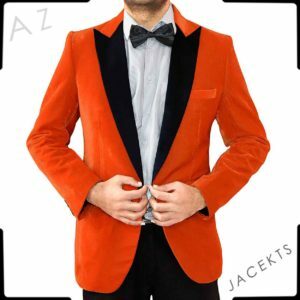 Got it today, my hubby absolutely loved it and he looks great in it too. 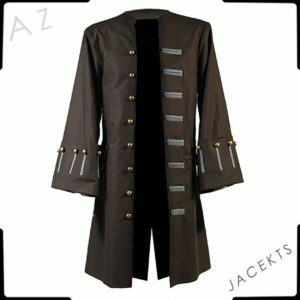 I also really liked its realistic look, its a good purchase for me.